Get the best deals on Xbox One consoles, games, and accessories during Cyber Monday 2017. 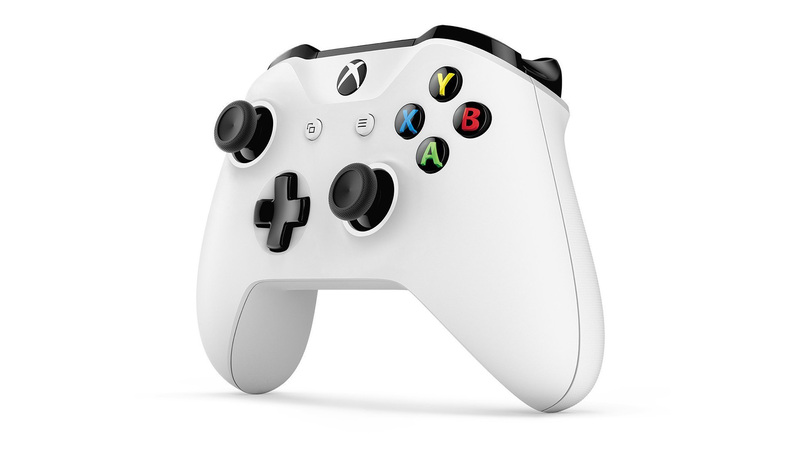 Cyber Monday is one of the best days of the year to purchase a new gaming console, especially if that gaming console happens to be Microsoft’s Xbox One or any of its newer iterations (the Xbox One S and Xbox One X). In this guide, we’ll show you where to look for the best deals on Xbox One consoles, games, and accessories for Cyber Monday 2017. A variety of different retailers have leaked their 2017 Black Friday ads early, giving consumers a better idea what to expect come Cyber Monday. In addition to price point, these deals provide a glimpse at how Xbox One consoles will be discounted during Cyber Monday 2017. Below, we've listed the 2017 Black Friday deals in an effort to give you the best idea as to what Xbox One deals to expect during Cyber Monday 2017. Be sure to check back, as we'll be updating our deals list in the weeks leading up to Cyber Monday 2017. There are a few factors to take into consideration when deciding which version of the Xbox One to buy. 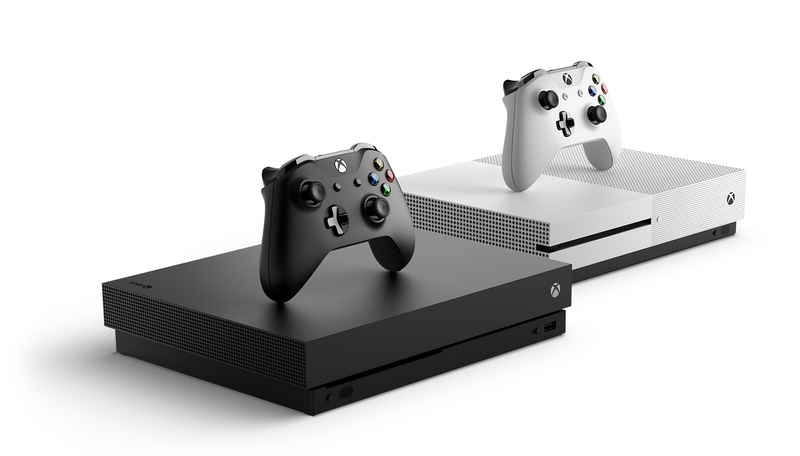 The standard Xbox One model will certainly be the cheapest (since it’s also the oldest), but it doesn’t support features like 4K resolution and its 500GB hard drive can fill up fast if you tend to buy a lot of digital games. Although, a decent external hard drive can solve the latter problem. Nevertheless, you might be better off spending a little extra on the Xbox One S since it has a 1TB hard drive option, has a sleeker design, and can support more modern graphical resolutions. If, however, you really want to splurge and you happen to have a 4K-enabled TV, the Xbox One X is the way to go. Will There Be Any Discounts On The Xbox One X? Sadly, since the Xbox One X won’t be launching until November 7th, the likelihood of it getting any noticeable discounts for Cyber Monday is slim, though there will most likely be a number of discounted bundle options to take advantage of if you want to get both the Xbox One X and a few games and/or accessories to boot. Both the Xbox One and Xbox One S got some great bundle deals during last year’s Cyber Monday, and chances are good that similar deals will be offered this year. To see just how good last year’s discounts were, take a gander at the below list. As the below list from 2016 shows, even the newest games tend to get price cuts for Cyber Monday, so if there are any new or upcoming Xbox One titles you’ve got your eye on, make sure you see what they’re going for when Cyber Monday begins. We’ll be rounding up all of the best Xbox One deals for Cyber Monday 2017, so be sure to keep checking back once the holiday officially kicks off.